TGIF! What's on the agenda this weekend? Nothing fun for me. Just gonna stay home and study for my last two finals I have to take on Monday. Boo! But the great news is that after Monday, I officially start my winter break before the Spring semester starts at the end of January :) You know what that means? More posts! 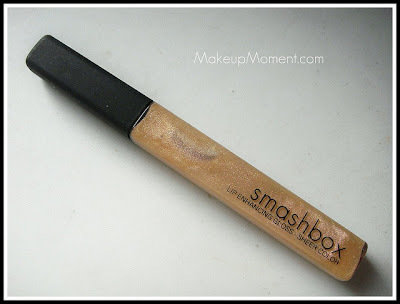 I don't know what it is, but Smashbox has really been impressing me lately with their amazing products. 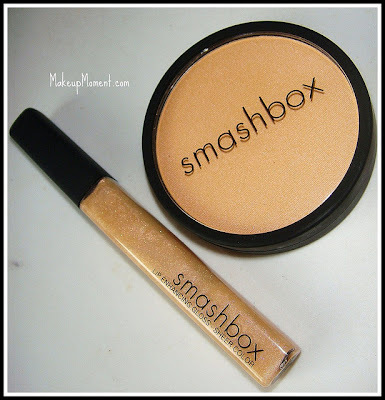 I tuned into QVC 2 weeks ago (a TV shopping channel) where Smashbox usually comes on air, and I was so intrigued by a presentation that featured two gorgeous golden based highlighting products (a highlighting pressed powder, and a lip gloss) that were sure to add a pretty subtle glow to the face and lips. I am all about highlighting and I just loved the concept and look of the products, and not to mention the price, that I immediately ordered the two piece set on the OVC website which is called Holly's Highlights ($19.97). I believe that these items are limited edition and are exclusive to this set only. I can't seem to find either shades separately anywhere on the web. It is so great to order from sites such as QVC because you get really great value products from a variety of brands at a great discounted price. Some things are even exclusive items that you can get only through QVC and not anywhere else. If I would have ordered these items separately, the Soft Lights powder in Highlight retails for $28, and the Lip Enhancing Gloss in Highlight retails for $18. Did I get a deal or what? I have never really ordered from any TV shopping networks before, and I am proud to say that my experience was really good. I received my items in exactly one week. And boy, am I happy with them! Oh, did I mention that Smashbox is a cruelty free company? Pretty awesome! I want to start with this amazing Soft Lights highlighting pressed powder. It is a shimmering light gold that contains soft champagne undertones. The powder is soft and very fine. I was afraid that the shimmers in the powder would be too much for me, but surprisingly, the end result looks fabulous. I apply this powder with a blush brush and sweep it on the top of my cheek bones, bridge of nose, and anywhere else where I want a little glow-speaking of glow, this powder gives my face a healthy 'lit from within' look that lasts all day. 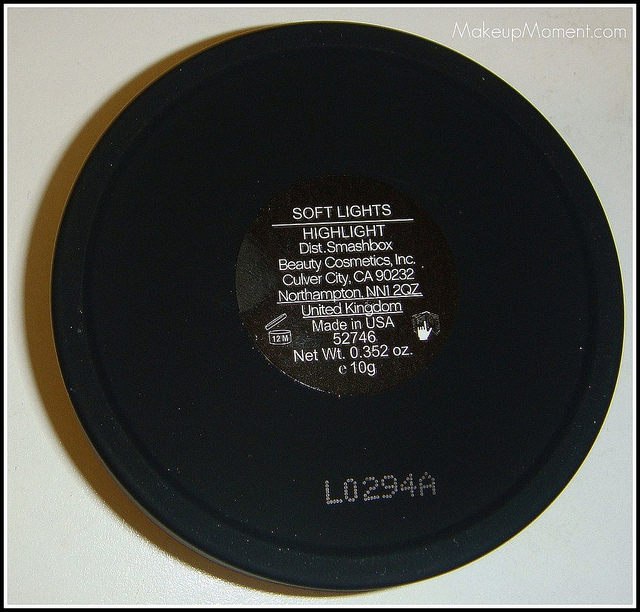 I also love the sleek, black packaging and the amount of product that is contained in this pressed powder. I am sure this gem will last me a long time as I find that a bit of product goes a long way. If this item is not part of the Smashbox core line, I really hope it is because when the time comes and I run out of this, I definitely will want to re-purchase. 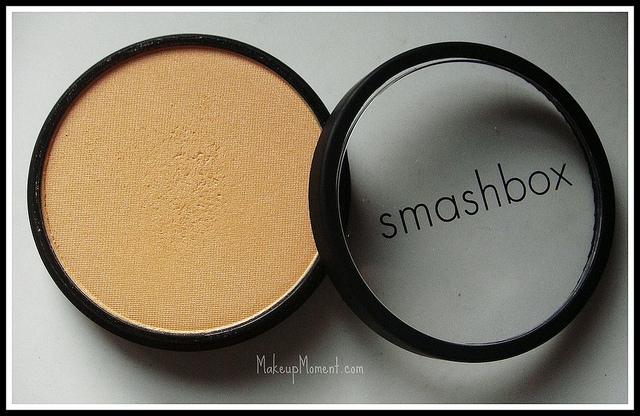 Out of the many highlighting powders that I have tried, this one by Smashbox really impressed me-so much that I have been using this everyday since I received it. 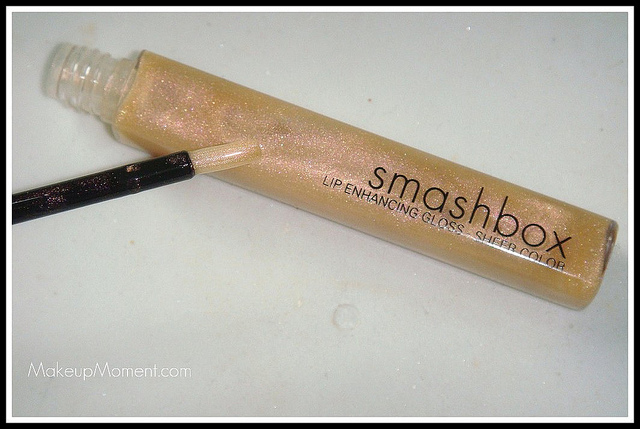 This lip gloss also blew me away like the soft Lights pressed powder did. 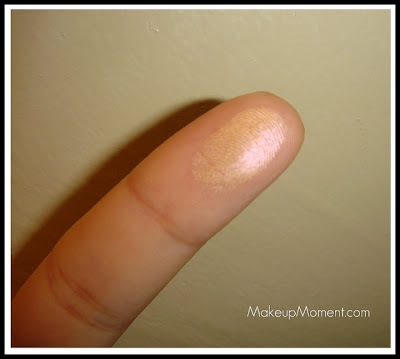 This shimmering light gold/champagne gloss is probably one of the nicest textured ones I have tried to date. It is not sticky but it has just the right, comfortable amount of tackiness that helps the product last on the lips, which brings me to lasting power-It lasts a good 4-5 hours on my lips, not too shabby. The shimmers are not scary at all. I love them! 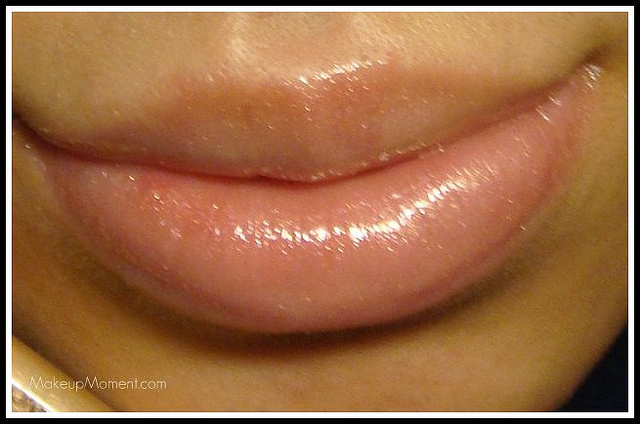 This gloss gives my lips a juicy, healthy look to them. I need all these benefits on my lips right now, especially since the weather has been freezing cold, and as a result my lips become dry and chapped. What surprised me the most about this gloss, is that it has not dried out my lips, or enhance any flakiness or dryness I may have. I especially love that the applicator is of the brush type. I find that brush type wands help the gloss get distributed evenly on my lips as opposed to the sponge applicators, but I don't really mind them. I have also been using this gloss everyday for school and I think I am already hitting the halfway mark LOL! Smahbox, you did it again! Disclaimer: I am not affiliated with any of the companies mentioned above. I purchased this product with my money for my personal use. I have not tried NARS Albatross. But I know that there are many fans out there who swear by it. 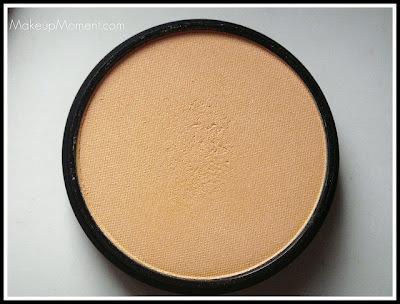 But I have tried a blush/highlighter from E.L.F. called Gotta Glow from their studio line, which costs just $3.00. I think it could be a good dupe for Albatross as they are both quite similar. What other highlighters have you tried? 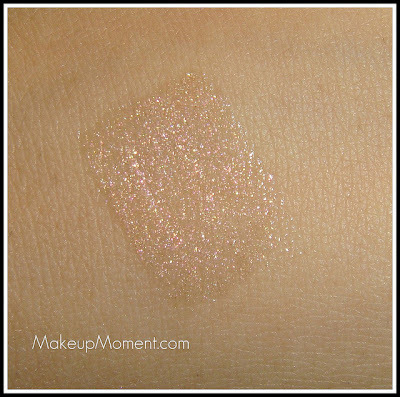 Have you tried MAC's Mineralize Skin Finish in Soft And Gentle? That's another one of my faves!